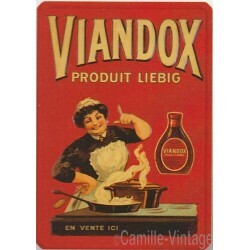 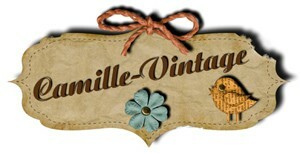 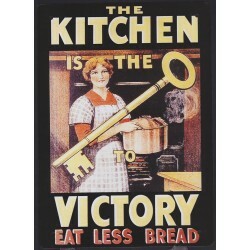 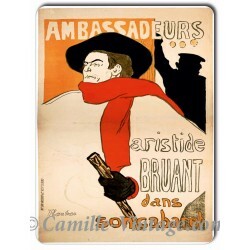 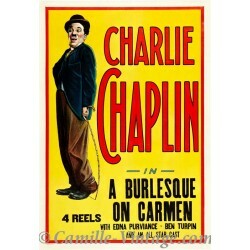 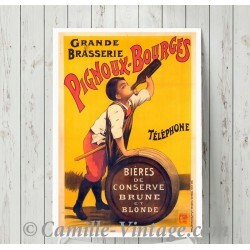 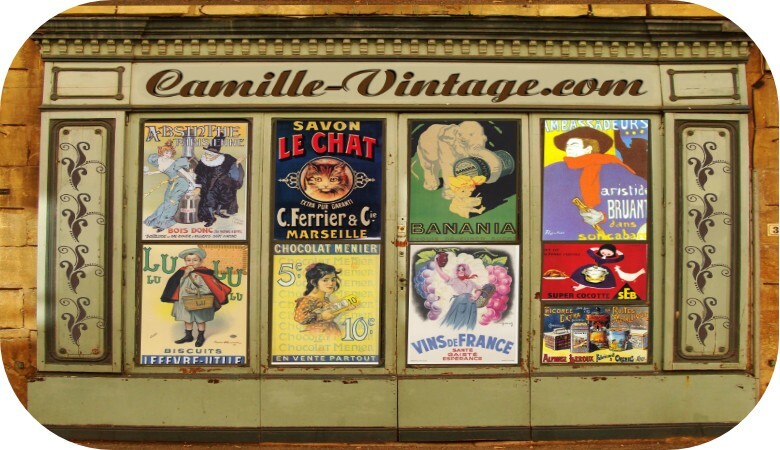 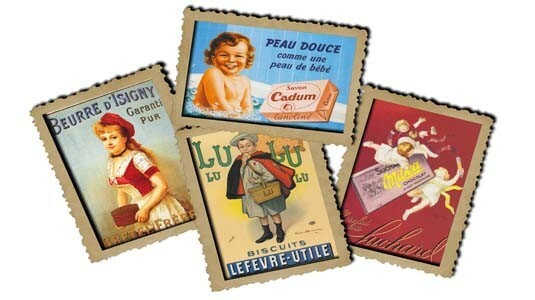 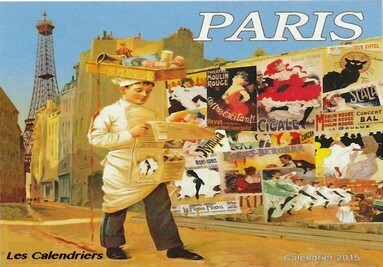 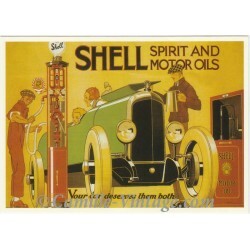 Welcome to Camille Vintage online shop dedicated to old advertising posters replicated on more or less useful decorative items, such as enamel bistrot tables made in France, postcards, posters as well as French-made thermometers, enamel and metal plates and many other objects, which you can easily discover and order or pre-order. 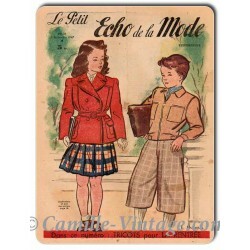 Old French magazine cover "Le Petit Echo de la Mode" of 9 February 1947 n°6. 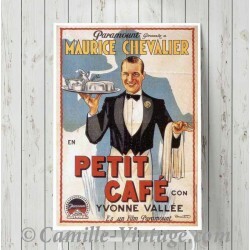 Printed in France on aluminium plate. 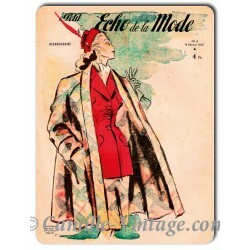 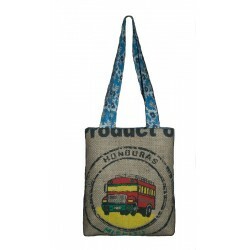 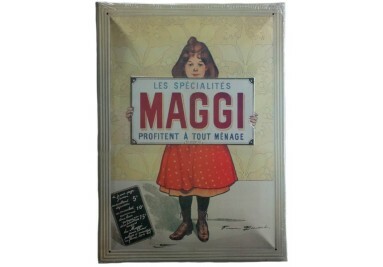 Reissue of old French advertisements Size : 12" x 12"
With 4 fixing holes Size 6" x 8,4"
Handbag in hessian of coffee Pièce Unique!